Computer programming is the industry we have to thank for our advancing computer technology. Computer programmers work on making computers and software operating systems learn to do new things, meaning that our technology gets smarter and smarter. You will spend a lot of time developing your knowledge of writing, running and debugging codes, as well as learning about different programming languages. Most of the time, computer programming is offered as a joint honours degree programme with another element of computer technology and engineering. If this is the case for your degree, some of the modules will be focused on computer systems, web applications, information systems and computer networks. As well as this, you may also study modules on artificial intelligence, information technology, and software development. Your degree will likely be taught in a mixture of modes. These could include lectures and seminars, as well as programming projects and laboratory work. Some universities may offer the chance to participate in a placement year or module. Because it is likely that computer programming will be an element of a degree, as opposed to a standalone programme, specialisations will be limited. You will have to study a core set of modules, allowing you to become a rounded computer programmer. There may be options to specialise in a specific language or platform, but this may only become available later on in your degree or when you are in work. Your degree may require you to write a dissertation, or complete a major project in your final year. This would be an opportunity to focus on an area you favour and are interested in. The accreditation of your degree will depend on where you choose to study, as well as your specific course. Typically, you can expect to be awarded a Bachelor of Science, but some courses may award a Bachelor of Computing (BComp) or a Bachelor of Engineering (BEng). Some universities may also offer chances to gain professional qualifications alongside your degree, but this is not guaranteed. When you are working in a computer programming job, you might be able to gain more professional qualifications and certifications in specific programming languages and products. Generally, a degree or joint honours degree in computer programming will take three to four years. Foundation degrees, diplomas and certificates can last up to two years when studied full-time. Once you have successfully completed your undergraduate degree you can either seek employment, or further your studies. Continuation of your studies could be in the form of a postgraduate degree, such as a masters or PhD, or a graduate diploma or certificate. The entry requirements for a computer programming degree will depend on where you choose to study. Requirements can vary at each institution. Some universities may require you to sit an entrance exam, and others may rely on previous exam results. Some universities might prefer you to have studied certain subjects, and others may consider previous relevant work experience. You should check each institution to see what entry requirements they have for their computer programming programmes. 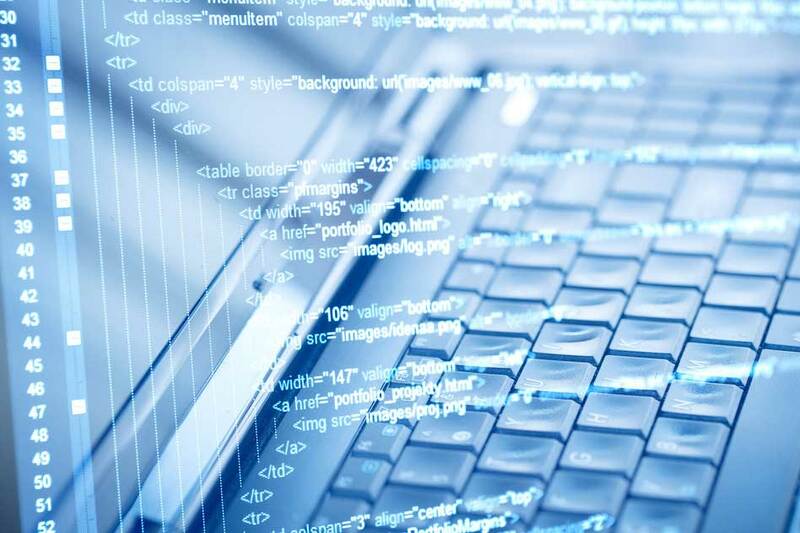 Throughout a computer programming degree you will learn a multitude of useful and transferable skills that will mean you will be employable in different industries and sectors. You will have both computer specific and generic skills, such as computer literacy, analytical skills, concentration, attention to detail and troubleshooting, among others. There are many roles available that are directly related to computer programming, for example web developers, software engineers, systems analyst and java programmer. Due to the massive presence and reliance on computers in the modern workplace, there will be career options in a variety of industries and fields. Find computer programming programs available in the following countries.